The best cheese for any time of day! We’ve signed up with the new (and the beast) dairy supplier ever! 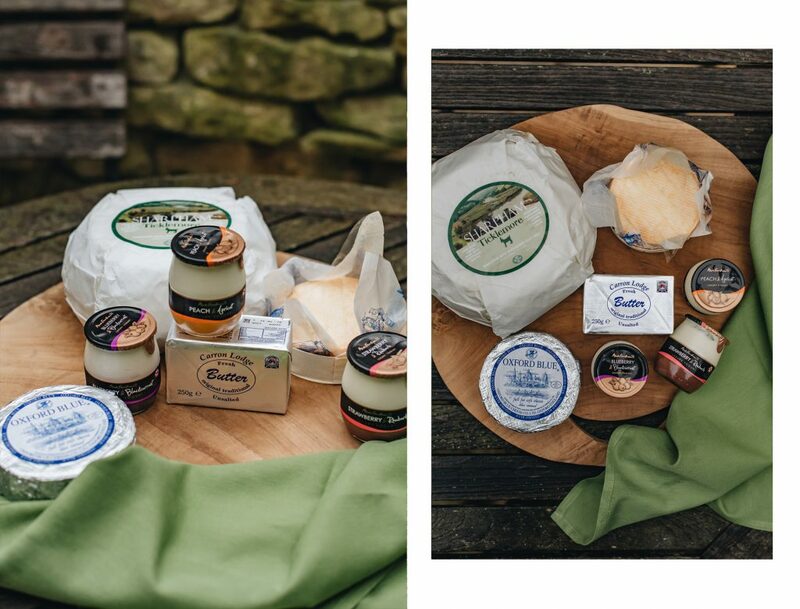 This excellent selection of delicious cheeses, butter and yoghurts come fresh to your table at St Michael’s from the award-winning cheesemakers and distributors Carron Lodge. It’s a family run business that prides itself in offering over 2000 products. Carron Lodge sources products directly from Cheesemakers and manufacturers from all over the UK and Europe. From Pasture to Plate, Through the Farm Gate!